Doubling Gap Center was purchased in November, 1946 by the East Pennsylvania Eldership of the Churches of God (Findlay, Ohio). The facility, located in the northwest corner of Cumberland County, PA., consisted of an abandoned, but once-famous, resort hotel built in the mid-1800’s along with 150 acres of mountain ground. The Church was in need of a home-site for their summer YoliJwa camping program that used a rental facility since its inception in 1934. As the YoliJwa program grew and the Center began hosting individual church functions and other Christian groups, the Eldership decided to restructure the Center’s governance. In 1957, Doubling Gap Center was chartered and incorporated in Pennsylvania as a non-profit religious organization under the name “Doubling Gap Center of the East Pennsylvania Eldership of the Churches of God.” Currently, the corporate membership of the Center consists of up to 14 persons who constitute the Corporation and also the Board of Directors. All Board members must be active members in good standing of a congregation of the Eastern Regional Conference (formerly named East Pennsylvania Eldership) of the Churches of God. Nine of the Center’s Board members are elected by the Conference during their annual business sessions with three members elected each year for staggered three-year terms. Up to three Board members may be assigned by designated commissions within the Conference to serve one year terms. Two Board members may be named at the discretion of the sitting Board to serve a one year term. No member may serve more than ten consecutive years until completion of a sabbatical year restores eligibility. The Board currently meets bi-monthly to conduct the business of the corporation under the leadership of four elected officers: President, Vice-President, Treasurer, and Secretary. Board members participate on one or more of the six standing committees: Camp, Building & Grounds, Promotion, Finance, Long-Range Planning, and Personnel. The Center employs a resident Executive Director to facilitate all of the Center’s ministries, work, and operations with full supervisory responsibilities for all camping programs, facility use and care, personnel, financial operations, and development. Additional full-time staff employed by the Center include: Program Coordinator (resident position), Maintenance Supervisor, and Head Cook. Part-time staff include: Secretary/Registrar, Housekeeper, Support Services, Kitchen Personnel, Maintenance Helpers, and seasonal summer camp program leaders. 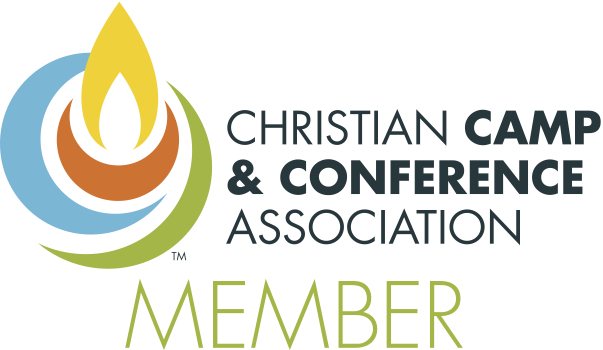 The Center’s ministry is vitally dependent upon the hundreds of Christian volunteers from the many congregations who serve in various capacities to implement the purpose and mission of the Center as an extension of the ministry of the Eastern Regional Conference of the Churches of God.